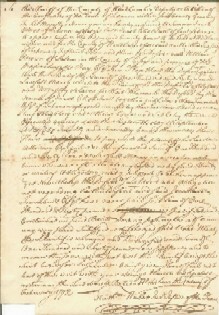 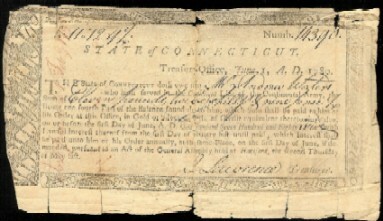 The items on this page cover the period to the end of the Revolutionary War, although some items dated after the Revolution are included here if they are for payment for service during the War or involve prominent people in that struggle. 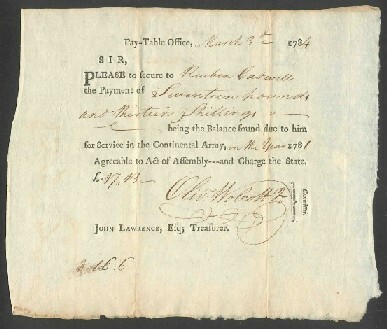 "Received ...per hand of Hon. 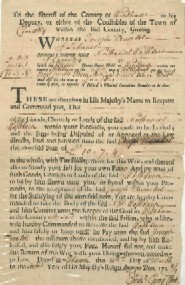 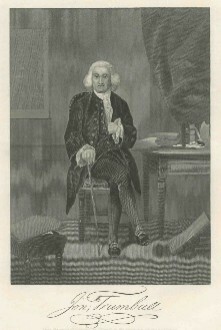 Roger Sherman Esq., Cash Thirty pounds"
Lawsuit Summons to Collect Debt or Commit Debtor "unto the Keeper of the Goal." 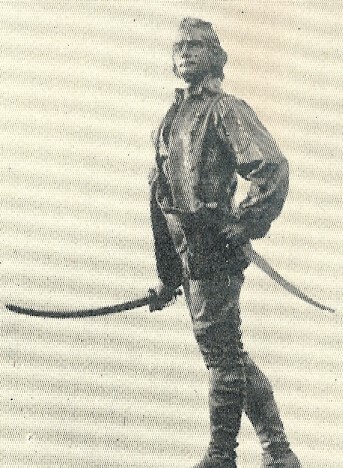 "Statue of Colonel Thomas Knowlton Ceremonies At The Unveiling"